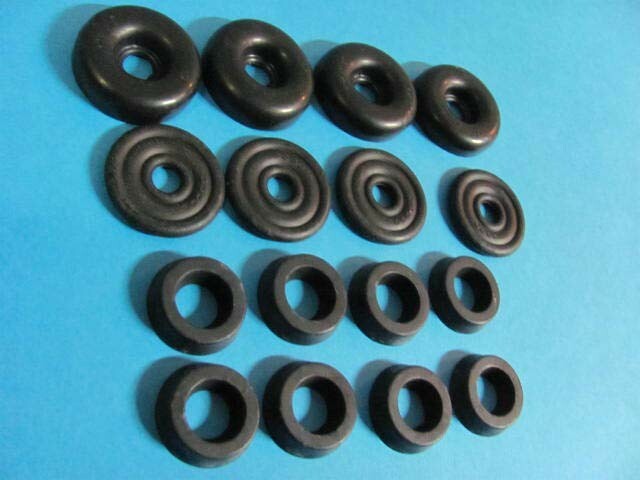 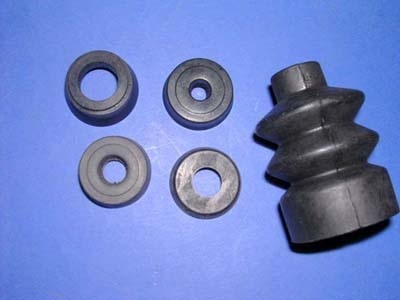 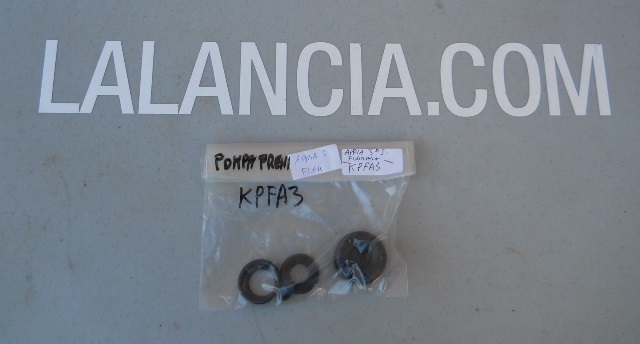 Lancia Appia Front 27MM & Rear 24MM Wheel Cyl Repair Kit. 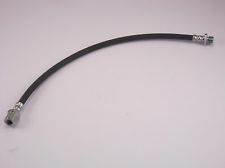 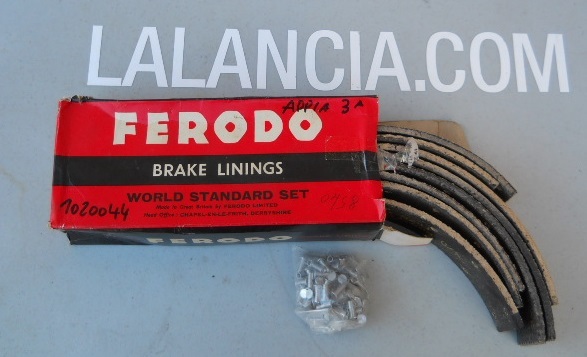 Lancia Appia S1,S2,S3 Front Brake Line New Set. 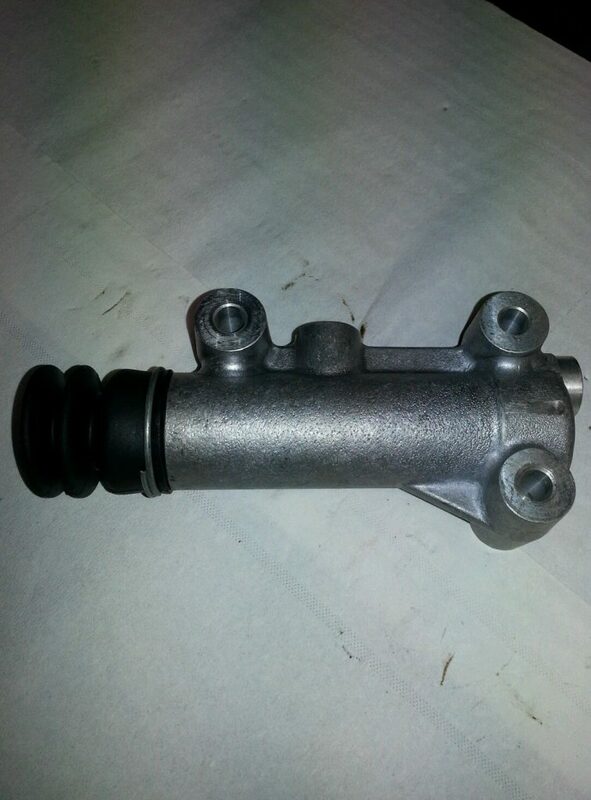 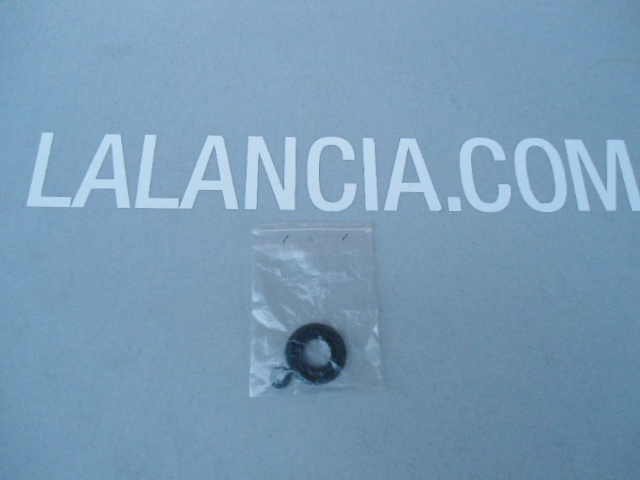 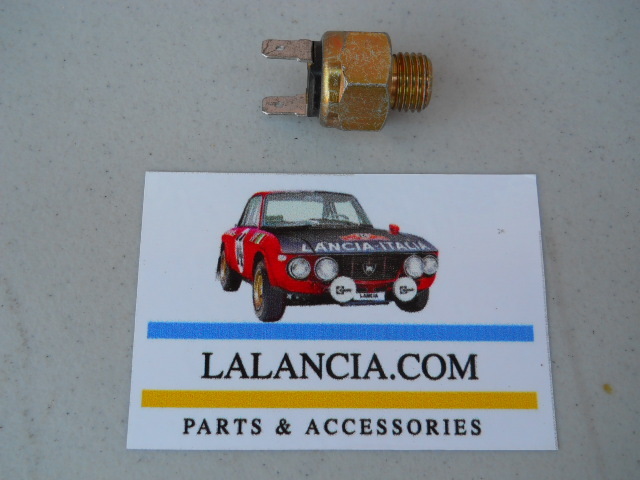 Lancia Appia S1,S2, Brake Reservoir Repair Kit.